Three decades and counting The Wreck Room has operated as a family owned business dedicated to our motto "Beautiful Bodies are Our Business" by making each and every vehicle we touch beautiful once again. We have a passion to not only fix your car, but to bring it back to factory specs and with a quality paint finish that not only lasts a lifetime but is guaranteed to. We have an independent company survey every customer after their vehicle is repaired to help us make sure we meet our goals of you receiving your guaranteed 100% satisfaction. Our estimators, frame, body, and paint shop specialists are among the best in the industry and they continue to add to their knowledge with expert factory and trade specialized training make sure you receiving nothing short of a quality repair. 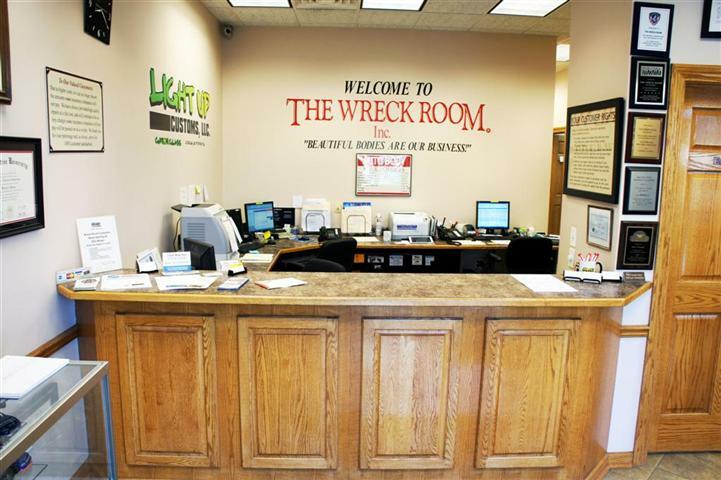 The Wreck Room's operates an in-house mechanical auto repair facility that serves both as a quality repair center for our customers and allows us to repair our body shop vehicles with mechanical damage quicker with better quality control. 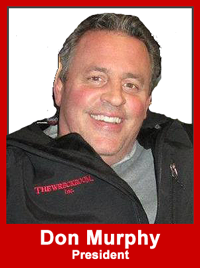 Don Murphy, President and much of his staff are involved with the community and proudly support local charities and youth athletics. Don also served as a Past President in the Villa Park Chamber of Commerce helping local businesses to come together for a better business community. 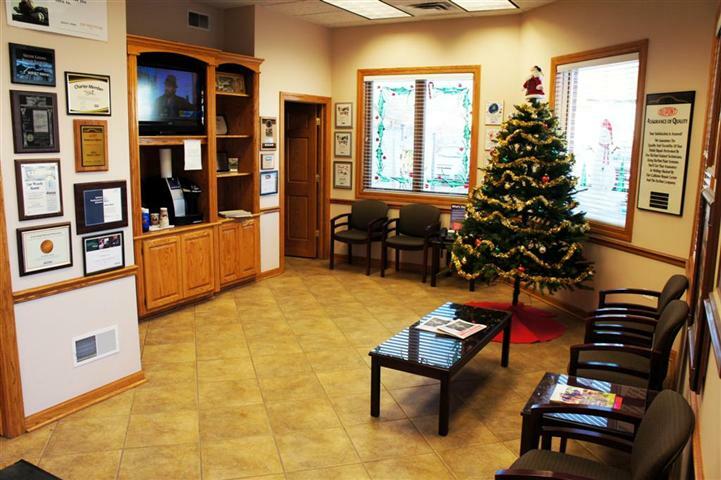 Serving Villa Park, Elmhurst, Addison, Lombard, Glen Ellyn, Yorktown, Oak Brook, Oak Brook Terrace, and the surrounding areas we are worth the drive no matter where you are coming from. We welcome you to come visit our shop, enjoy a cup of coffee, tour our top notch facility, and see our dedicated staff at work.